It’s no secret that weather can make or break a ride. Brilliant sunshine and a light breeze are the makings of truly memorable ride. Especially when you’re riding from Florence to Panzano in Tuscany! However if you add in some rain, it can be a tough day in the saddle. It can be a tough day but it definitely shouldn’t ruin your ride! We believe it comes down to two things: the gear and the attitude. 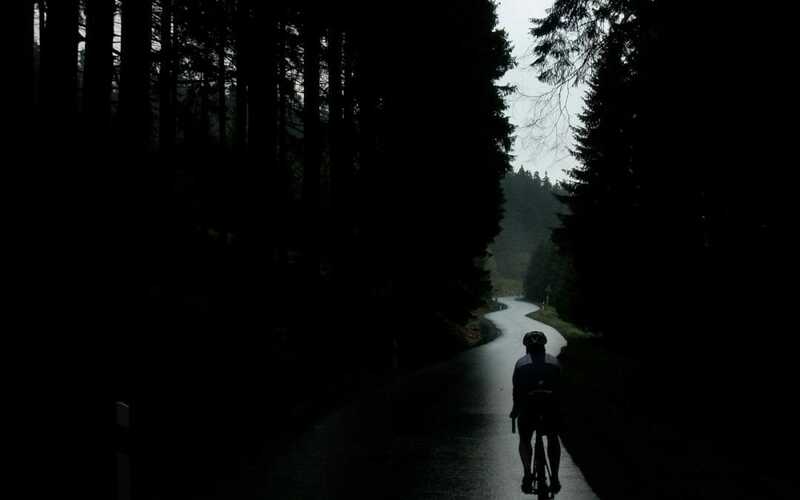 Read on for our favorite tips to be prepared for a rainy ride. The right gear will go a long way to helping you enjoy your rainy ride. Keeping in mind that you’re likely packing all your gear for an international bike tour, we know we have to pick some seriously packable and hard-working items. The top piece of gear we can recommend is good for any weather but can really shine in rainy weather. Wool socks are perfect for any weather. 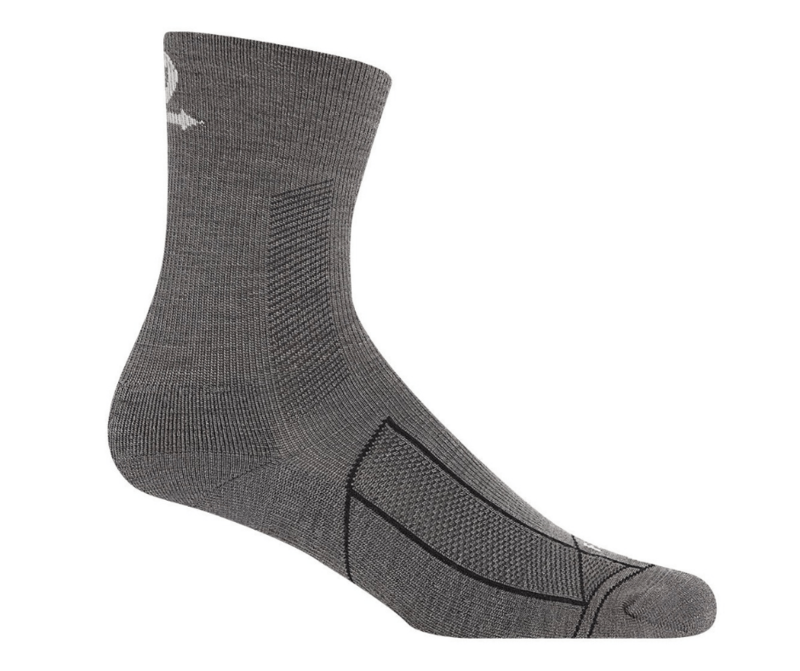 If you buy your socks from a reputable brand, you’ll find long-lasting socks that are breathable, quick-drying and warm. Plus, wool is naturally antimicrobial which means they won’t annoy your travel mates with the smell! We personally love these great socks from Farm to Feet. Next, you definitely need a good rain jacket. 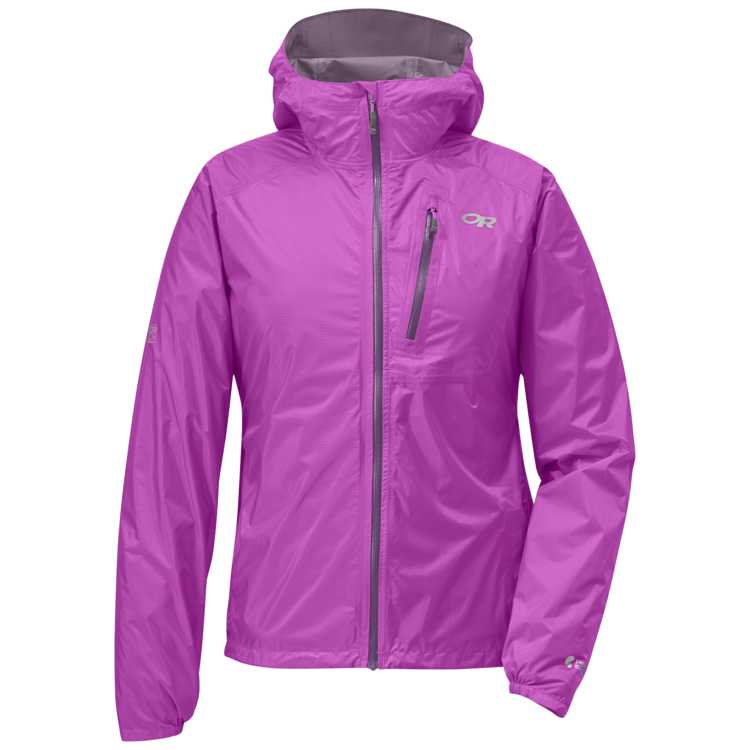 This can vary depending on the temperature but most of our tours take place in the warmer months so we tend toward this lighter rain jacket from Outdoor Research. It’s great for just throwing on when you find yourself in the middle of a rainstorm and it packs down to a very small, very light package. Plus, it looks classy enough to wear even when you’re off the bike, which we all know is vital when traveling! Another necessary piece of rain gear is a waterproof bag for your phone and wallet. This one is pretty great or you can get one of these, which are also pretty amazing. Life is what you make it, right? Your attitude will most definitely make or break your bike tour. If you are out on the open road with a spirit that is open to adventure and love, then you will find joy in your tour. Rain gear or no. Of course, being prepared with the right gear can go a long way to helping your attitude. It’s important to remember that rain happens, headwinds happen and even spilled wine happens (gasp!). It’s all about how you react to these unexpected parts of life that determines how your adventure will turn out. Let’s laugh ourselves! Let’s let the small stuff roll off our backs! We should try to love life no matter how messy it gets! What other tips to be prepared for a rainy ride do you have?